Posted by Admin | September 7, 2018 | Action, Adventure, Casual. 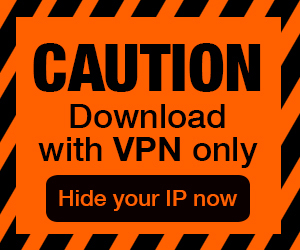 Flynn and Freckles Free Download PC Game Cracked in Direct Link and Torrent. 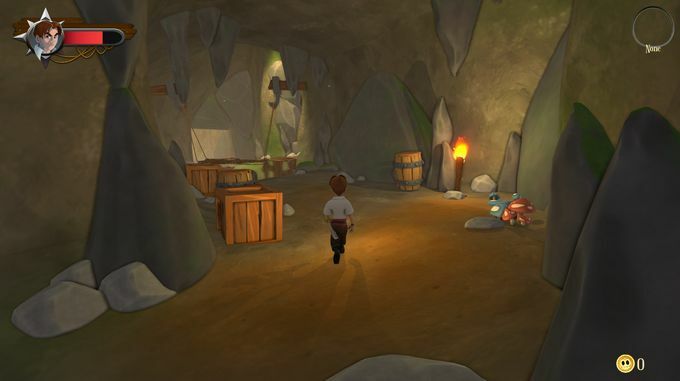 Flynn and Freckles – Flynn &amp; Freckles is a third-person view, single player game with a great amount of exploration and thrilling platforming. As Flynn we’ll need to deal…. 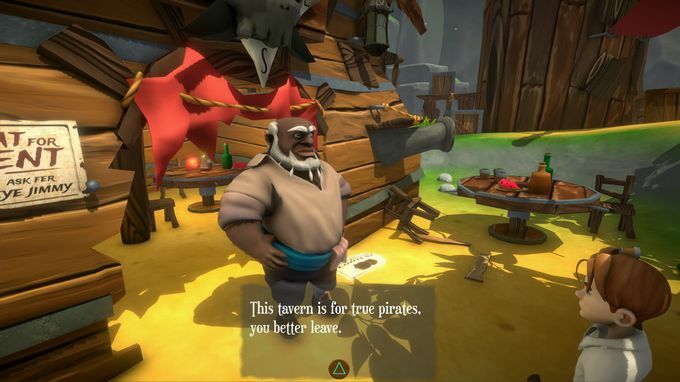 F&F gives us the opportunity to enjoy, once again a 3D platformer game, oldschool 90’s style with a renewed artistic approach and all of it revolved around a fantastic pirate setting. 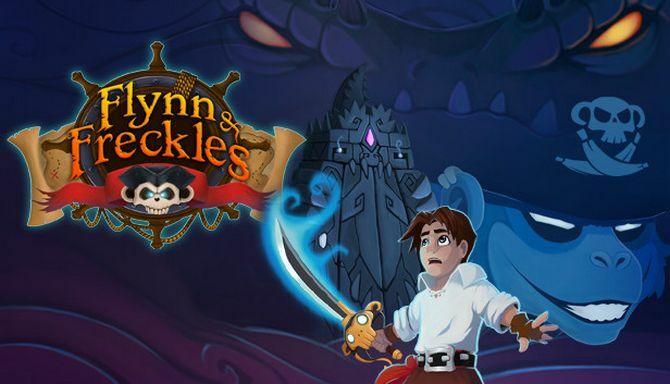 Flynn, a young pirate, decides to begin a perilous quest in search for the most valuable of treasures: Captain Freckles’ Sword. But, to his surprise, the sword is possessed by the old captain’s spirit. Now both of them will have to face the dangers of an island full of secrets and the curse that rests upon the treasure.